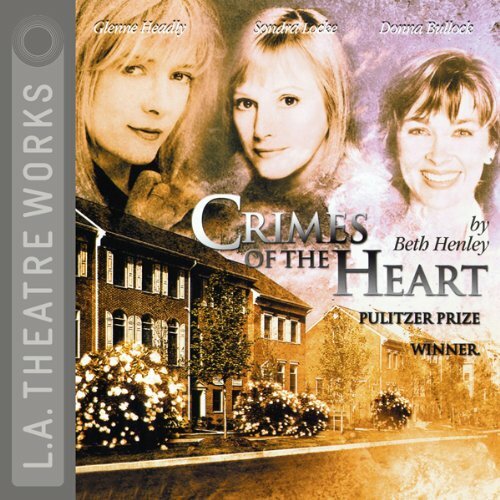 Showing results by narrator "Glenne Headly"
This Pulitzer Prize-winner is a deeply touching and funny play about three eccentric sisters from a small Southern town rocked by scandal when Babe, the youngest, shoots her husband. Humor and pathos abound as the sisters unite with an intense young lawyer to save Babe from a murder charge, and overcome their family’s painful past. A BBC co-production. Balmy evenings in rural Maryland are fraught with danger, and seductions can happen anywhere from a river bank to the front seat of a car, where a young self-conscious girl is learning to drive. To Li'l Bit, the radio is the most important part of the car, but the pop music of the 50's can never quite drown out the harrowing images in her mind. Shakespeare combined his love of theater with Greek mythology and the supernatural to create what is arguably his most playfully imaginative work. 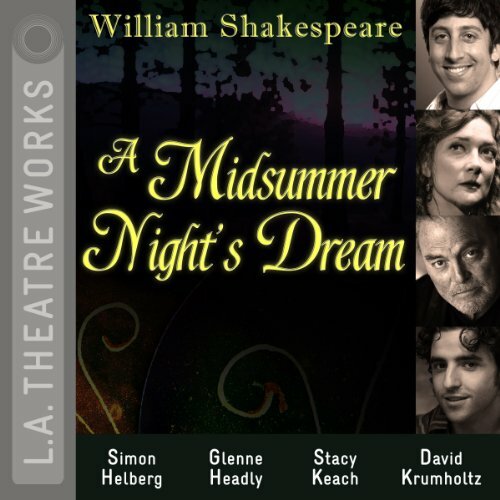 From love potions to bizarre transformations to the unforgettable play-within-a-play, A Midsummer Night’s Dream is a non-stop delight, and remains one of the milestones of the Bard’s canon. An L.A. Theatre Works full-cast performance. 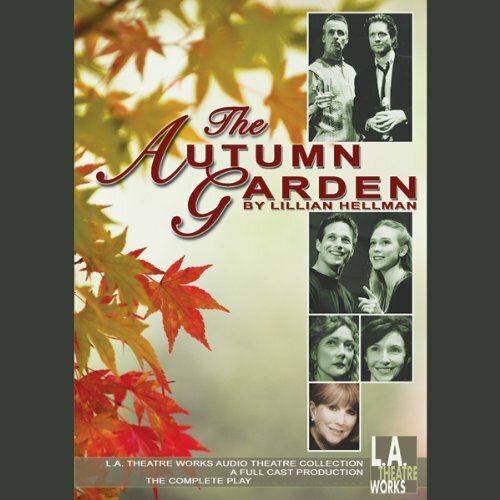 A Chekhovian comedy from Pulitzer Prize-winning playwright Lillian Hellman about the sad and funny frailties of human existence. As the summer of 1949 draws to a close, a group of middle-aged friends are gathering for their annual retreat at a genteel Southern resort. An acquaintance from the past thrusts himself into the yearly gathering, forcing them to re-examine their mundane yet seemingly idyllic existence, the opportunities they’ve lost, and the lives that have passed them by.